The Real-time Image Editor generates any image available in THRON in the desired format, maintaining focus on the main subject. - Find out more! Copyright 2018 (c) THRON S.p.A. All rights reserved. The Real-time Image Editor generates any image available in THRON in the desired format, maintaining focus on the main subject. 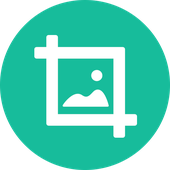 The Real-time Image Editor automatically processes the highest available quality image and applies cropping and resizing to best match desired image format. One of the main benefits of THRON is the centralization of digital content into a single platform. 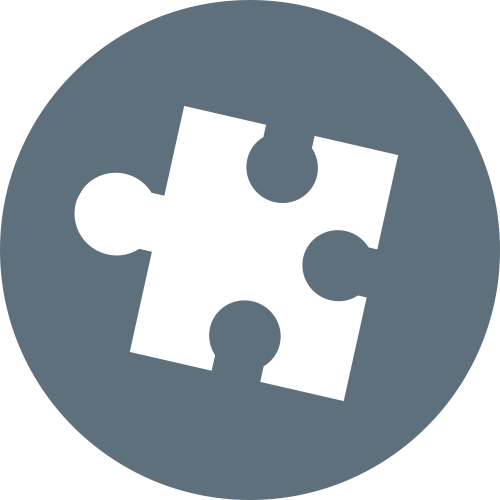 Among this content, of course, are images that require different formats depending on where they are published (for example website, the blog, the mobile app). The Real-time Image Editor responds precisely to this need. It provides image generation with the appropriate resolution and format needed, saving bandwidth and image quality by taking into consideration the context of how it is used. 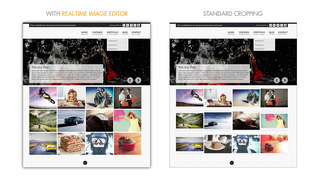 Without duplicating content and the benefits of intelligence, THRON ensure all images are available in any format needed in real-time. Processing is simple, fast and efficient: based on the parameters that have been set (through content management settings), the content is adapted accordingly. Full control over your all image assets: avoid duplication and maintain control over all images, regardless of the format in which content is used and where it is published. Omnichannel communication: use the same exact images on different channels, so your communication is always consistent and in line with brand identity. Increase conversion: leverage THRON’s intelligence to find out the interests of users who view your images, enabling communication in a personalized manner and increase conversions. Once purchased, Real-time Image Editor application allows you to extract the representative image of any content within the platform at the desired resolution and quality. Auto: By using this mode, THRON will automatically process the image with the highest available quality in order to apply cropping and resize algorithms matching your request and preserving the image's main subject. 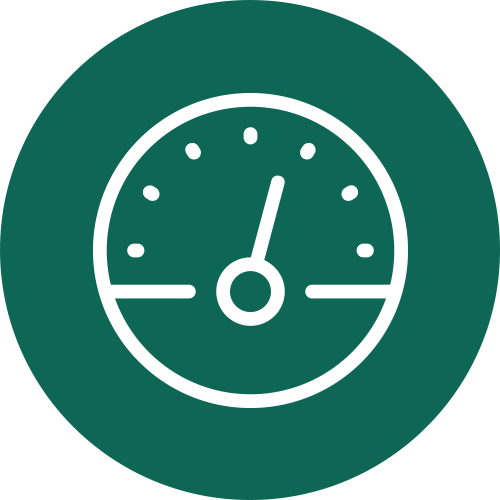 Centered: By using this mode, THRON will automatically process the image with the highest available quality in order to apply cropping and resize algorithms matching your request and preserving the image's center. 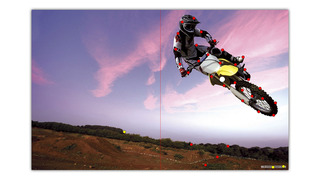 Widescreen: If the aspect ratio of the crop is different from that of the divArea, the Real-time Image Editor will attempt to fit the crop in order to fill it. Letterbox: If the aspect ratio of the crop is different from that of the divArea, you can specify the color of the background bars. 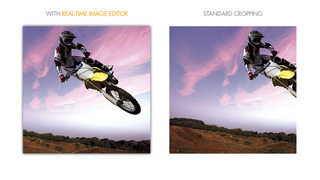 Exact: Allows you to get exactly the required crop, without any alteration by the Real-time Image Editor. Discover here how the Real-time Image Editor works, try different modes of the web service to see the differences between standard image (manual, centered) and smart extraction (auto) provided only by the Real-time Image Editor application. Here, along with the demo, you will also find reference for the detailed documentation of the web service thanks to which you will be able to extract the desired image.